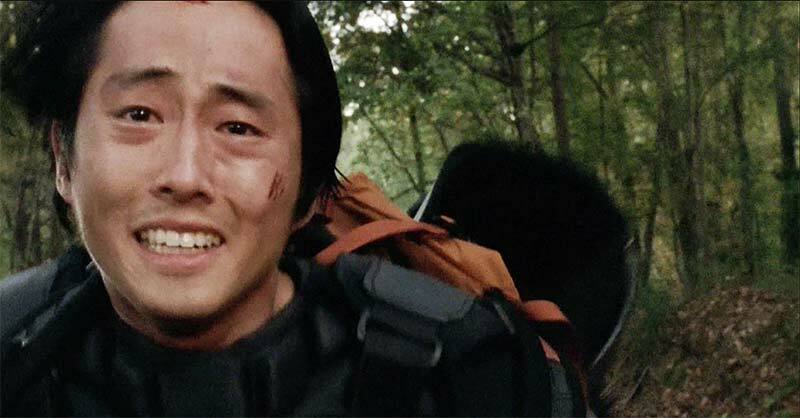 Will Glenn find maggie? Probably. Will Tara trip and fall yet again? Yes. Will Eugene act all creepy and awkward? Yes. Will Daryl stick with the claimers even though he can leave whenever he wants? Yes.